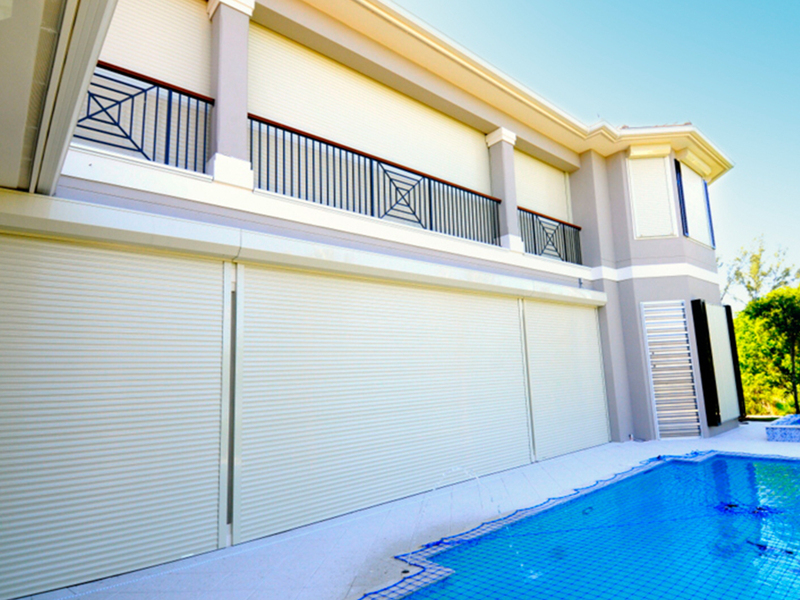 Each week we’ve been highlighting a different shutter style and breaking it down so it is easy and straightforward to understand. 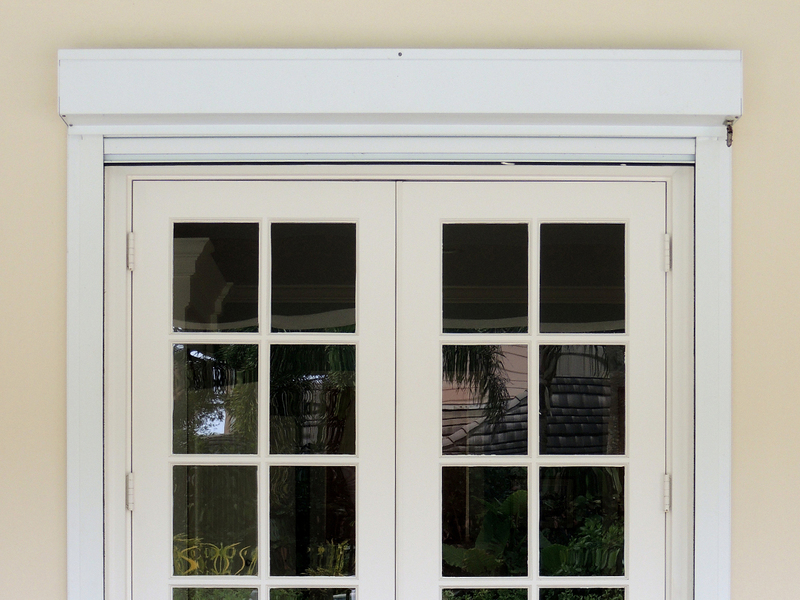 We’ve provided picture galleries and videos showcasing the specific styles so you’re able to see what they look like on various homes. 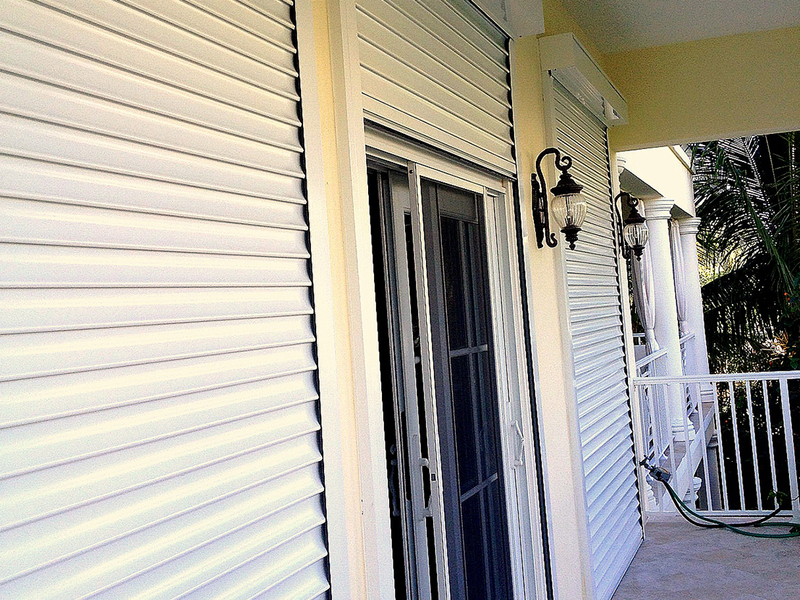 We’ve covered Bahama Shutters, Colonial Shutters, and Pocket Accordion Shutters. 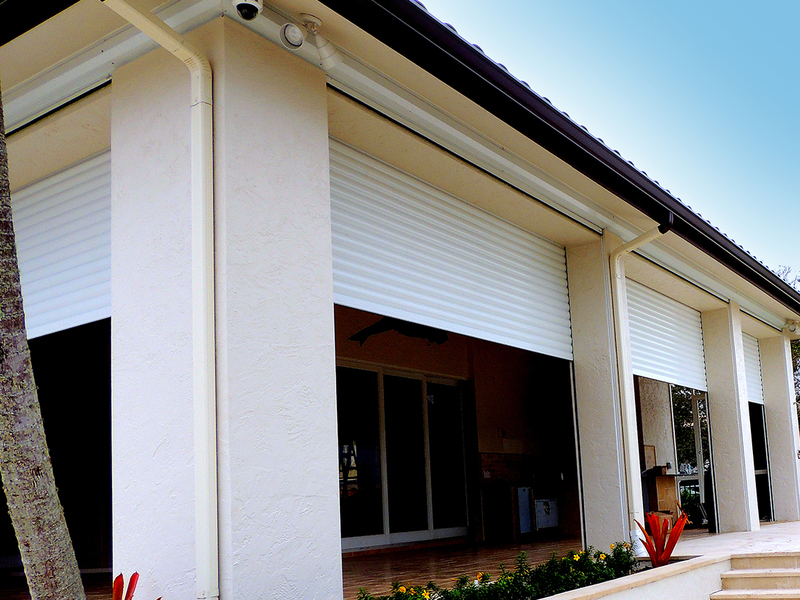 Many shutter manufacturers offer rolling shutters with manual operation, usually using a specially designed manual crank, or automatic operation that allows you to deploy the shutters at the ease of a button. 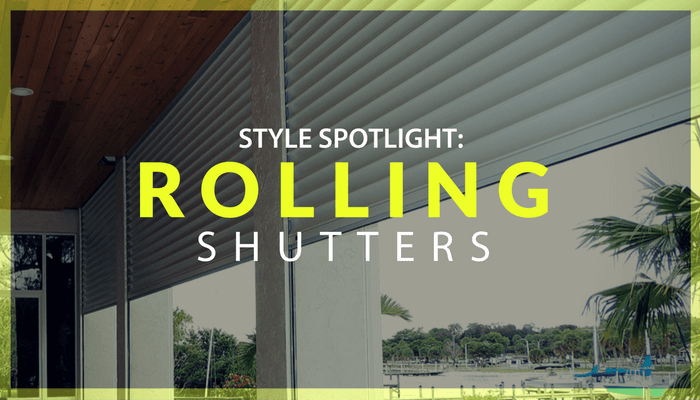 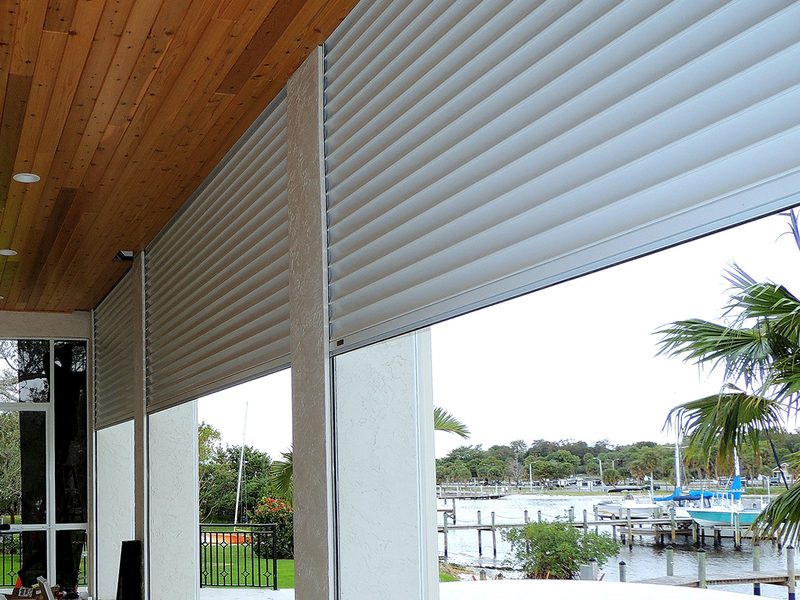 As you can imagine, the automatic rolling shutters will cost more than the manually operated rolling shutters.